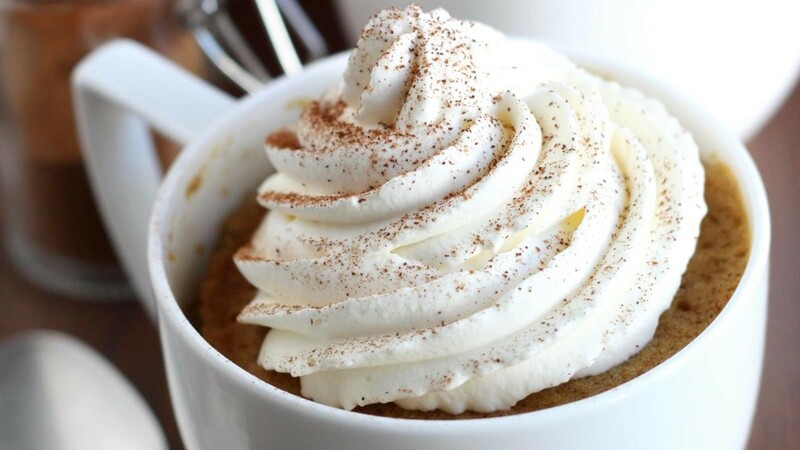 What better way to enjoy a dessert then with a pumpkin spice espresso latte cake in a mug. 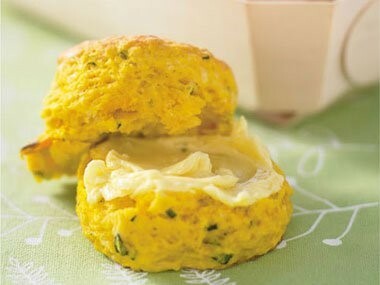 I love scones and was excited to find this recipe with tarragon leaves and Parmesan cheese. Served hot with butter it is perfect with a cup of coffee or tea. 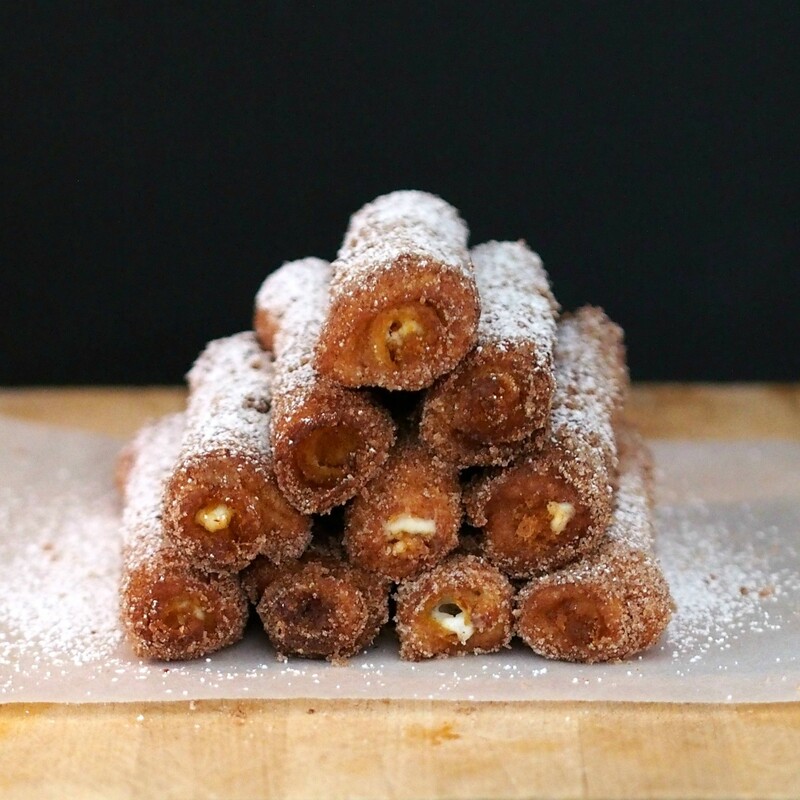 If you prefer pumpkin with sugar and spice then a pumpkin french toast roll-up may be just the thing. 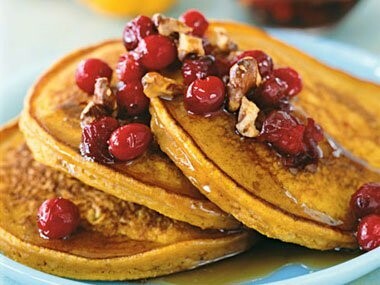 These pumpkin griddle cakes is a hit with the family. Eat it with your favourite fruit topping. 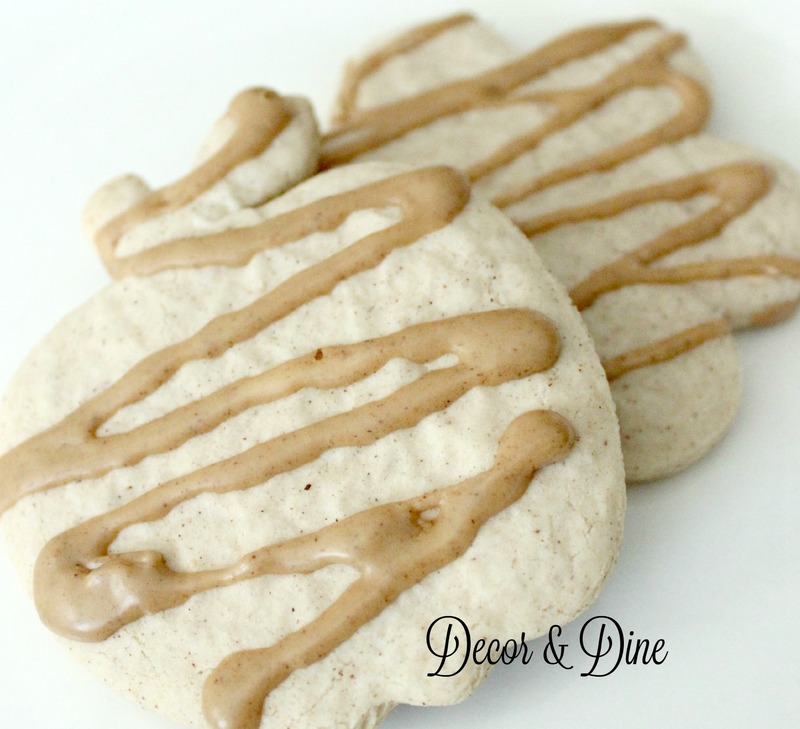 Your kids will love Margaret’s pumpkin pie spice cookies. 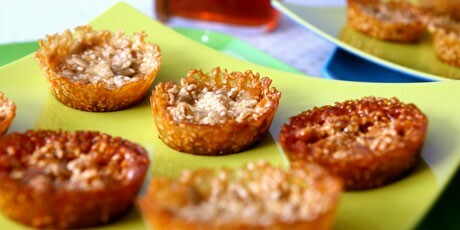 It’s easy to make and your children can join in with the baking. 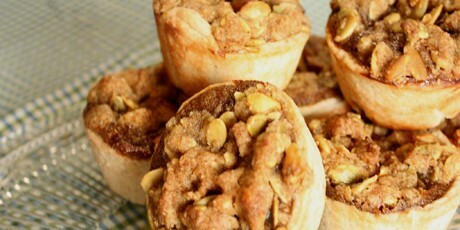 Pumpkin pie butter tarts are a delicious snack to have at any time of the day. 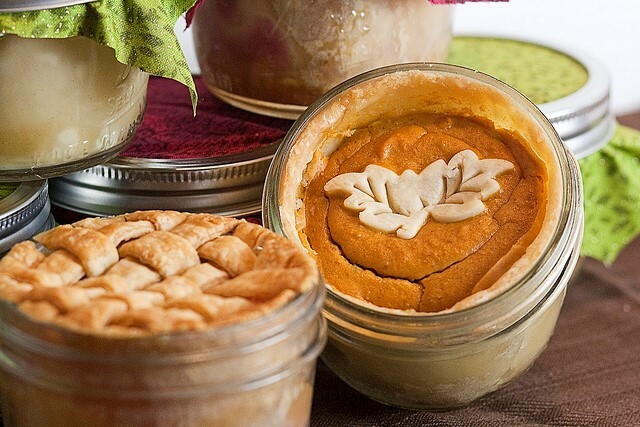 I love this idea, pumpkin pie in a jar. What to do with all those pumpkin seeds you pulled out of your Jack-o-lantern…why not use them to make pumpkin seed snaps. 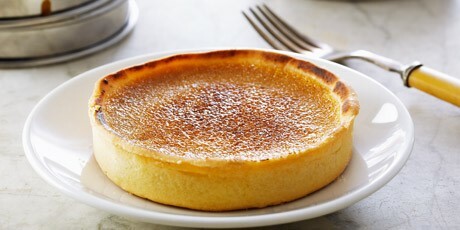 Who can you resist a creme brûlée tart. 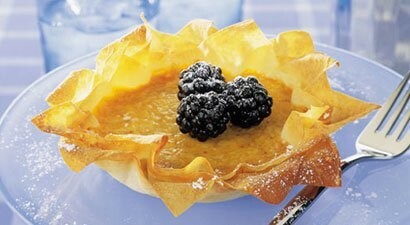 With cinnamon, ground ginger and nutmeg, a pumpkin tartlet is a picture-perfect choice for dessert. 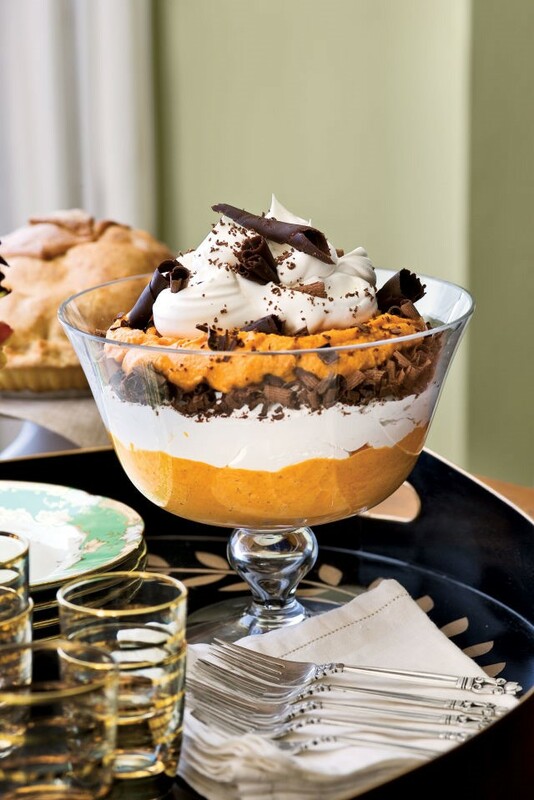 My son loves chocolate mousse so last weekend I made him pumpkin mousse with chocolate topping. His smile said it all. 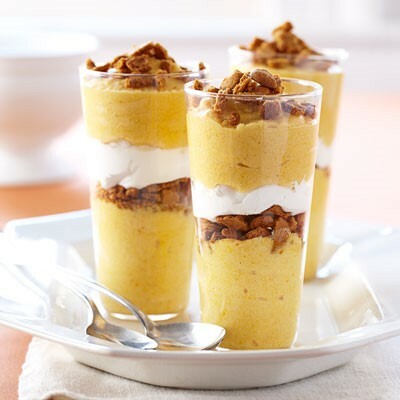 If you prefer not to have chocolate then a pumpkin mousse parfait is another choice. 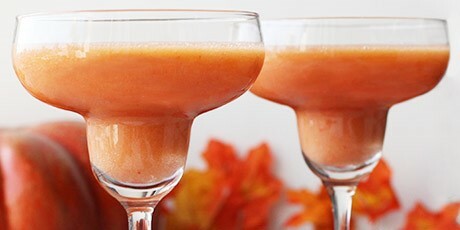 A Pumpkin Margarita is a first for me. 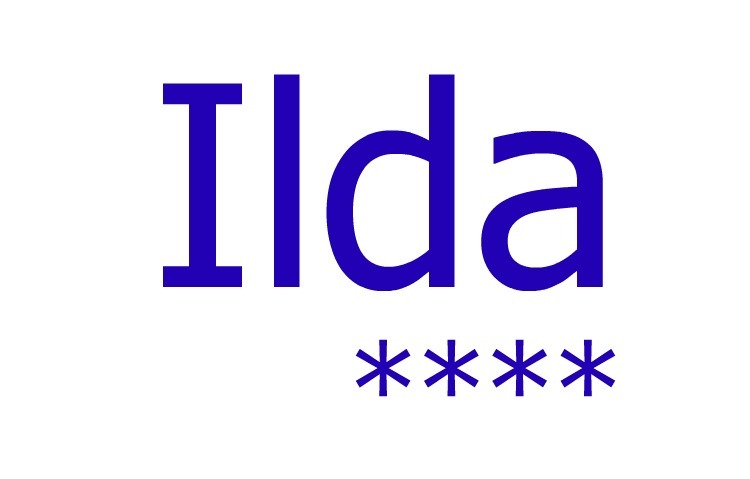 I haven’t had it yet but its on my list of things to do. 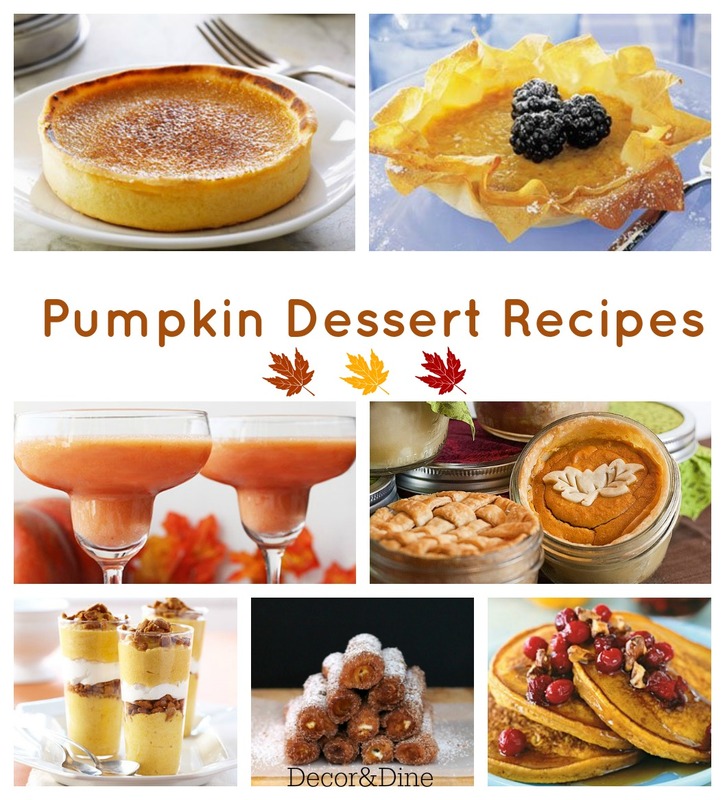 Are you inspired to do some baking? 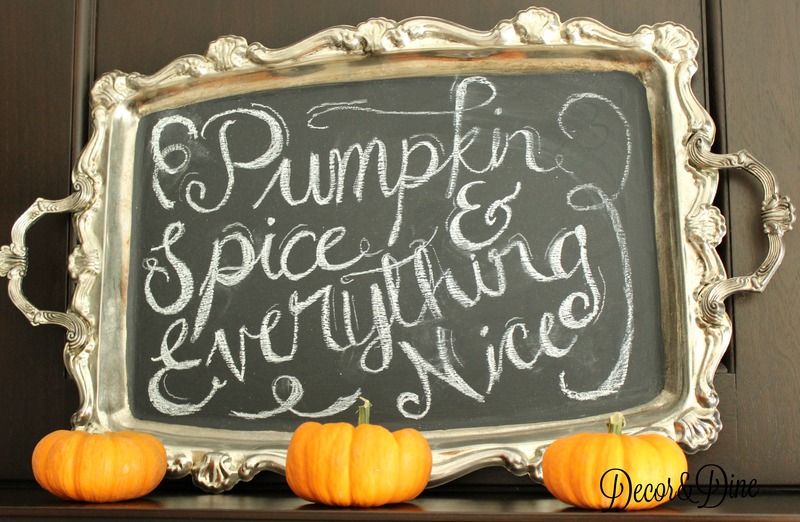 With pumpkin spice and everything nice I’m sure you are. Let me know which recipe was your favourite.